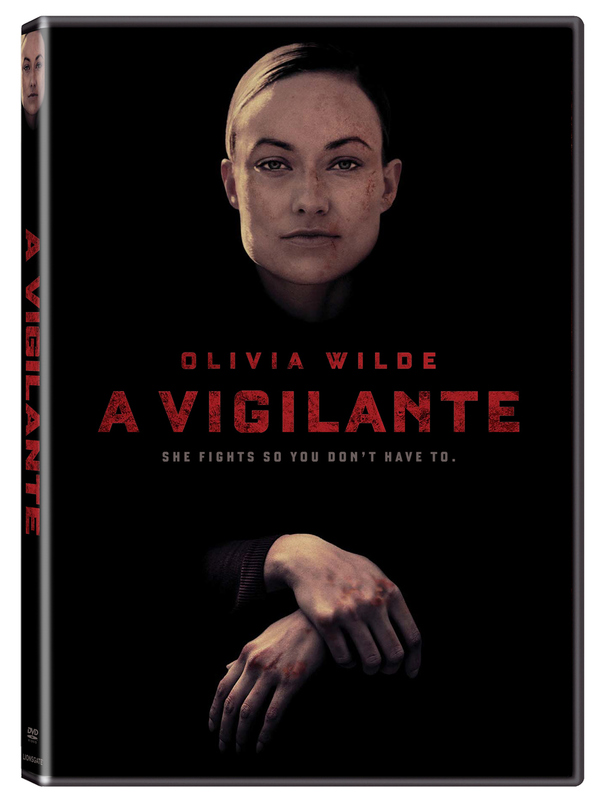 Lionsgate Home Entertainment has announced the date and released artwork for the suspense-thriller, A Vigilante starring Olivia Wilde. Click on the link below or image to the left to check out the features and artwork. 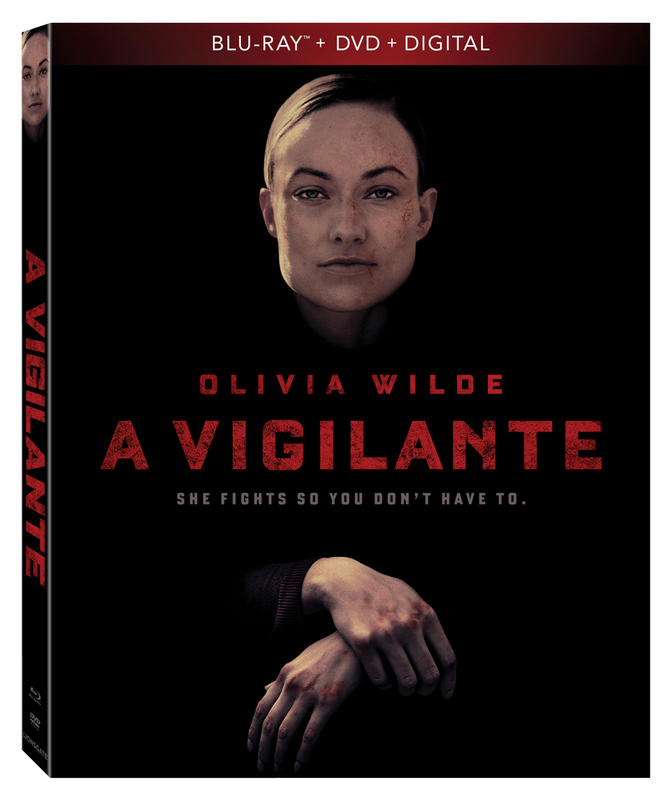 Experience Olivia Wilde’s incredible, critically acclaimed performance in the riveting, genre-bending thriller A Vigilante, arriving on Blu-ray Combo Pack (plus DVD and Digital), DVD, and Digital May 28 from Lionsgate. This film is currently available On Demand. “Olivia Wilde is positively brilliant” (Entertainment Weekly) as an avenger who lives to defend victims of domestic abuse in this electrifying, fight-packed action-thriller. The A Vigilante Blu-ray Combo Pack and DVD will include a never-before-seen making-of featurette, and will be available for the suggested retail price of $22.99 and $19.98, respectively.